Our largest meeting room, with a capacity for up to 50 people. 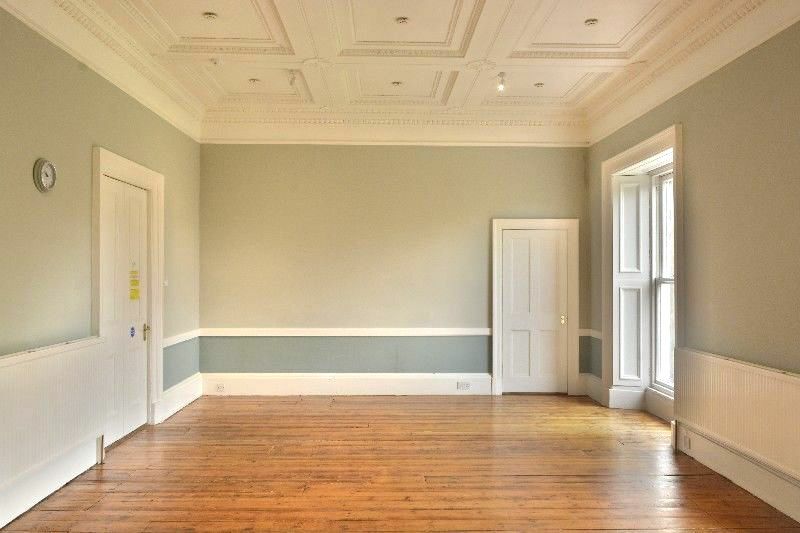 Situated on the first floor, suitable for ceremonies, seminars, meetings and talks. 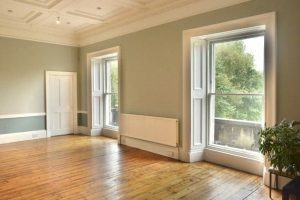 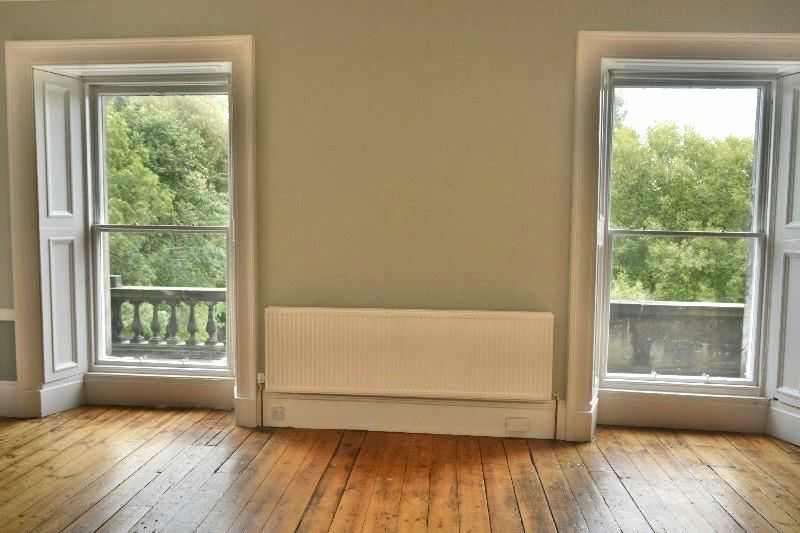 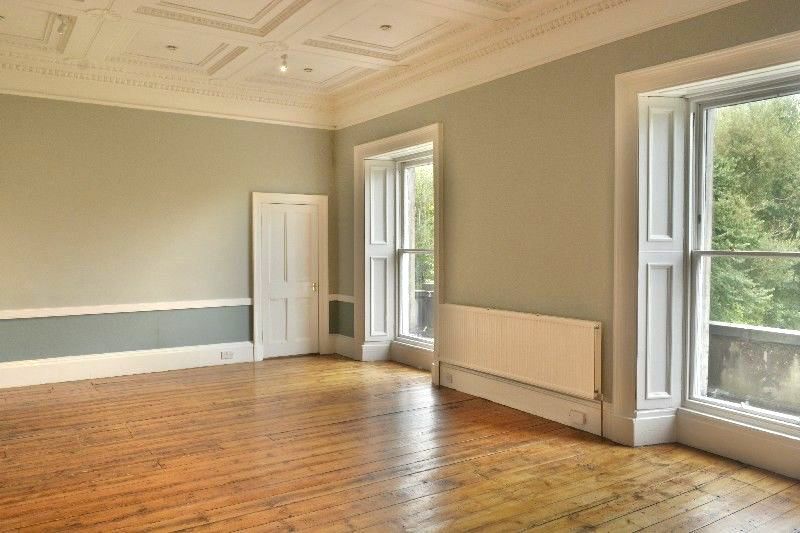 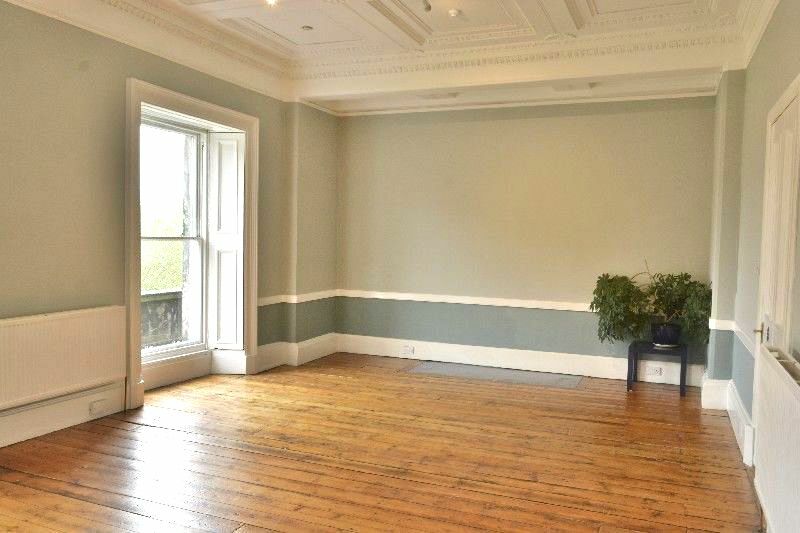 This is a lovely calm room with two large windows providing plenty of natural light, and solid wooden floor. 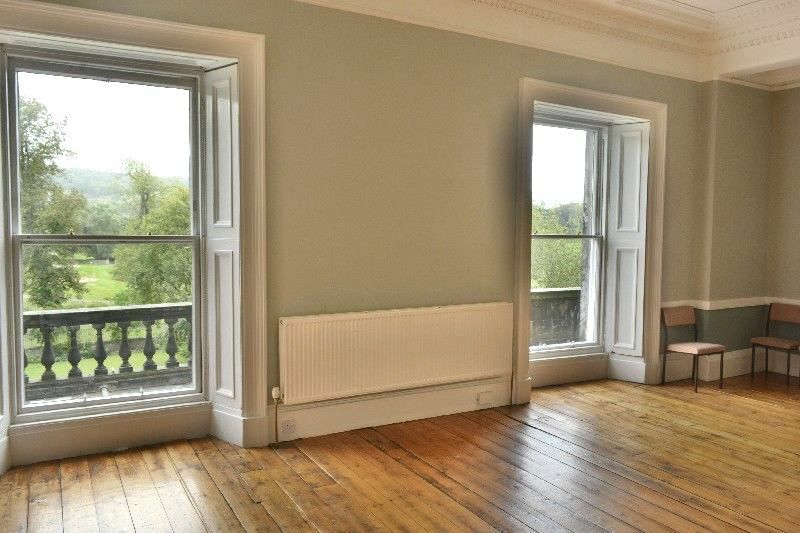 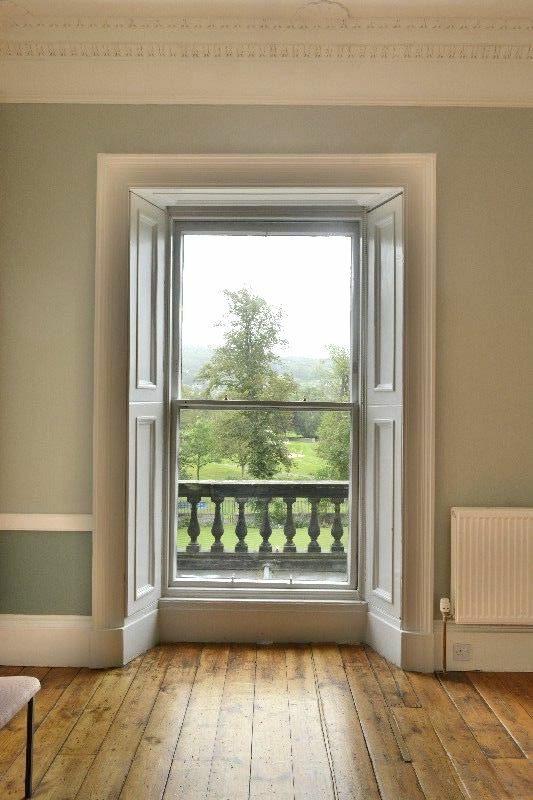 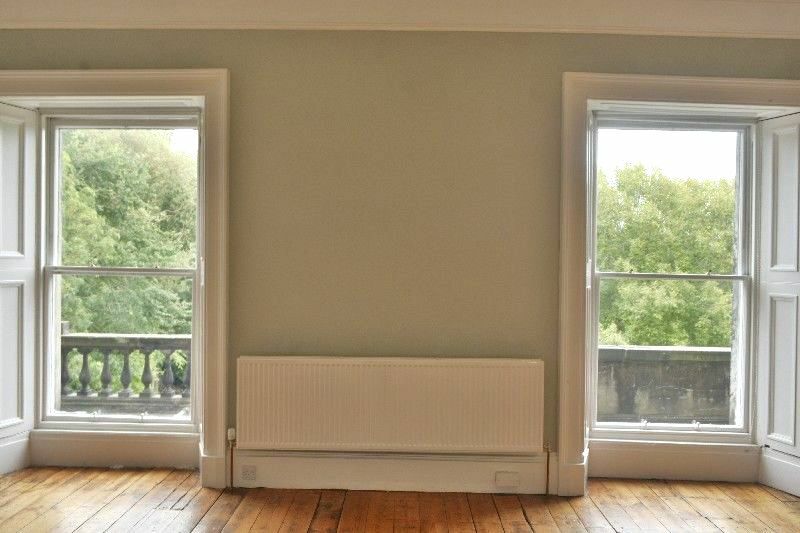 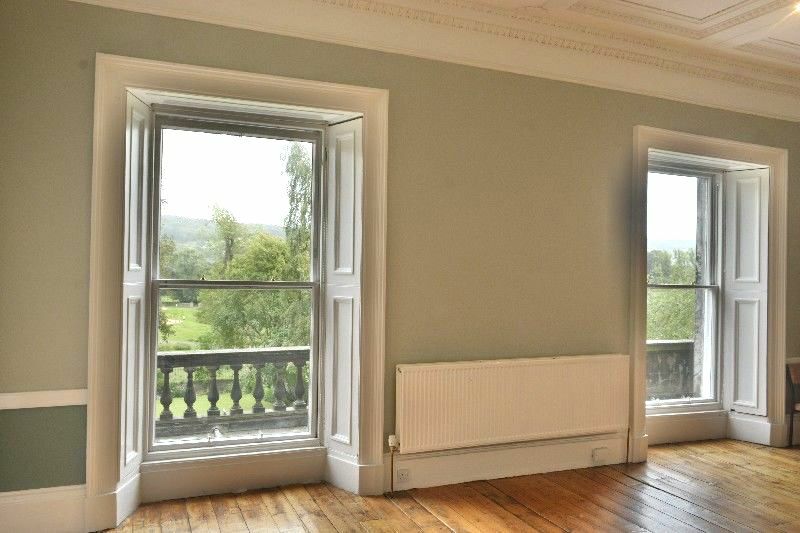 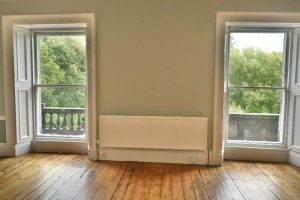 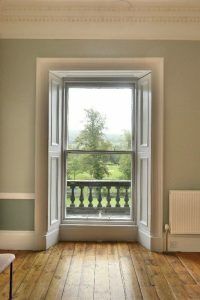 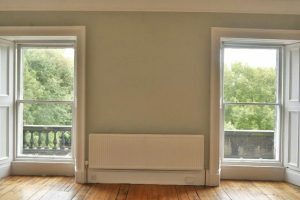 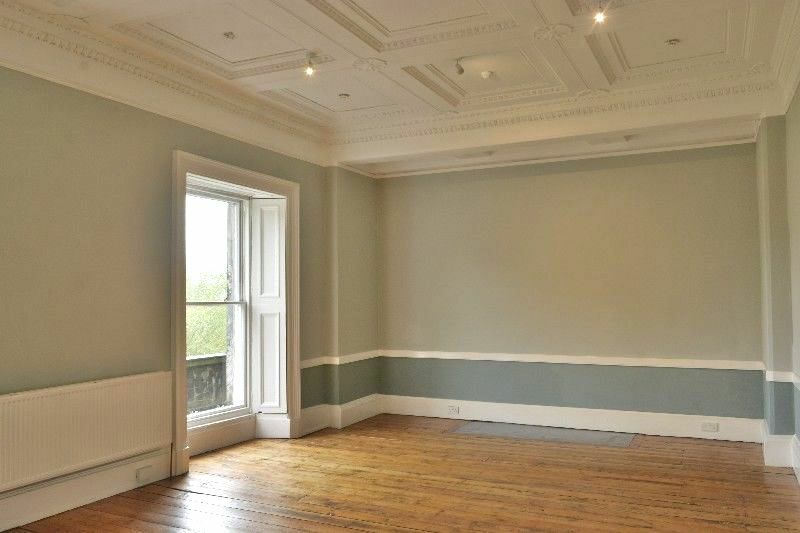 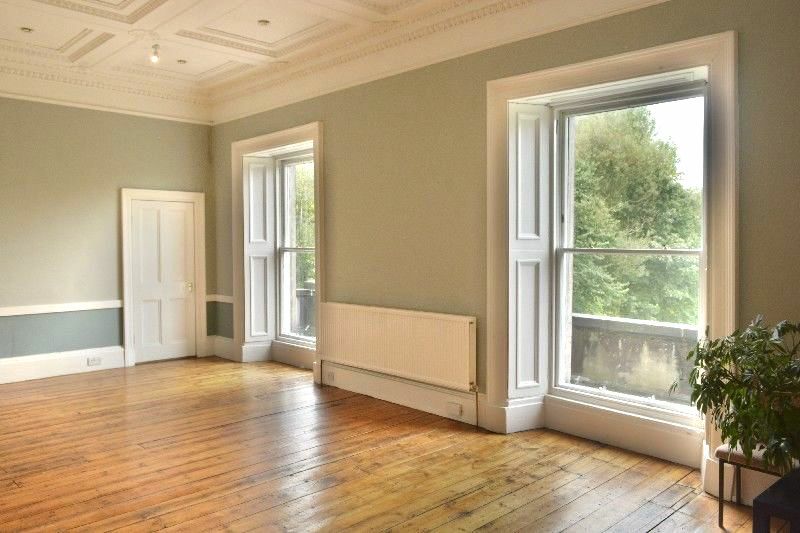 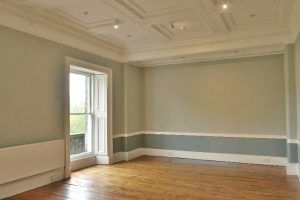 This room has beautiful original ornate plaster ceilings and picturesque views over the lawn towards the South Inch Park and the hills beyond.